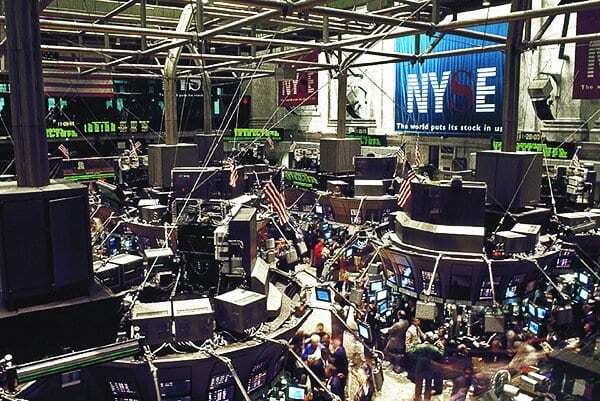 The strategist’s comment came as the major market indexes added to their weekly losses, with the S&P 500 down 0.3 percent and the Dow Jones industrial average down nearly 1.2 percent since Tuesday. Markets were closed Monday for the Memorial Day holiday. The benchmark index so far witnessed an erosion of almost 600 points in the ongoing bearish run. Market started the day off on a bearish tone, posting intraday high of 24 and a low of 590 points, respectively. However, a stellar 46pc growth in bottom-line profits of National Bank, which closed the session higher by 1.58pc, helped index recover slightly from its lows. It is amazing how Bear Market & Stock Market Crash Experts that always get it wrong are followed so widely. One would think that by now the crowd would wake up and throw them under the bus, but it appears that misery loves company.